1. 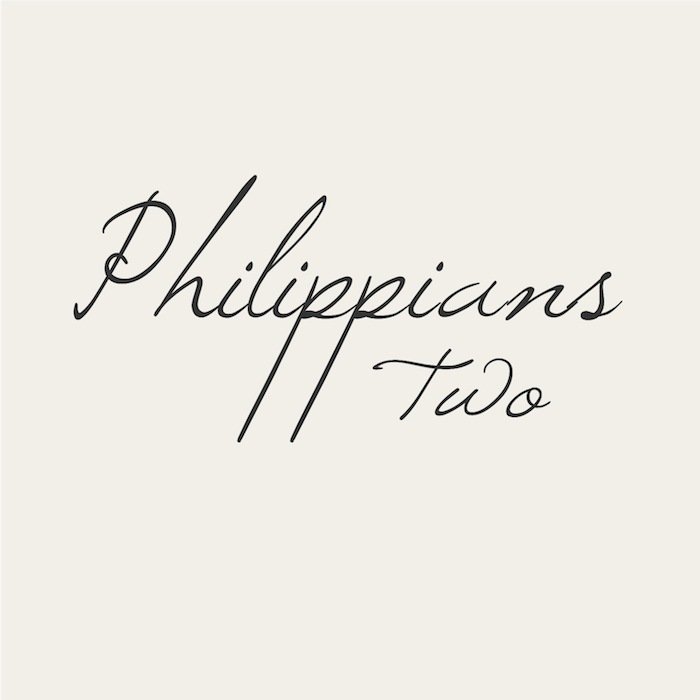 Read Philippians 2. Write out any observations, insights, and questions you may have. 2. Who is Jesus to you? 3. Spend some time in prayer this week cultivating your relationship with Jesus.